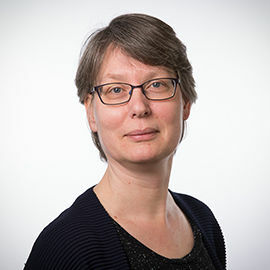 Paulien is full professor in Engineering Systems Design in Energy. She has an MSc degree in Chemical Engineering and a PhD degree in the Engineering Sciences. I study the design and management of energy systems and more specifically I am interested in energy systems integration and the transition to a sustainable energy provision. In this research, engineering systems sciences as well as social and behavioural sciences play an important role.